What will the 2018 MLS Cup teach MLS? By J Hutcherson (Dec 4, 2018) US Soccer Players - When Atlanta United hosts the Portland Timbers on Saturday (8pm ET - Fox) there's more at play than just the 2018 MLS Cup. That game should help set the tone for the offseason all over the league, with clubs looking at what worked for the two finalists and what they can take and adapt for their teams. In a league still under single-entity, that's easier than it is in other places. The simple idea in most of the world is that spending more will probably do. Though MLS economics have certainly changed in the Designated Player and expansion era, most teams are still closer to each other in scope. Whether that's a competitive advantage or disadvantage is worth considering in a league where making the playoffs still counts as success. 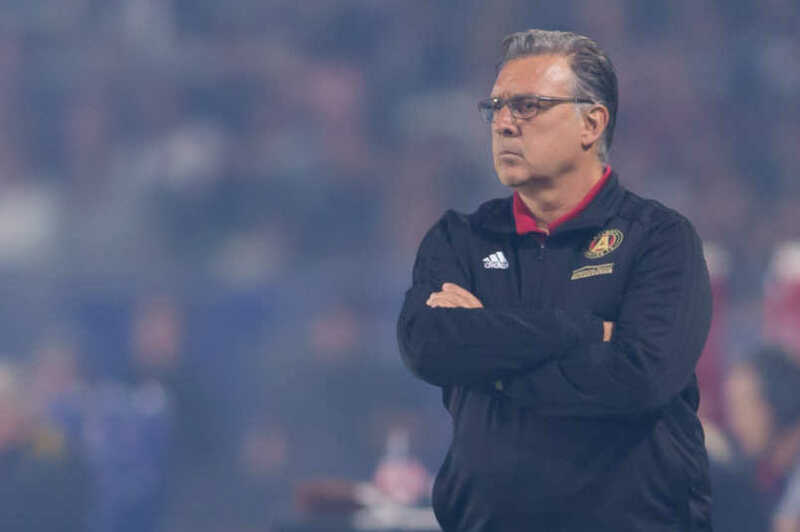 Atlanta United takes the field at home with the league's MVP, a coach that has gotten even more out of an already good side, and without a massive payroll. Whether or not they're the template for a new MLS is an open question, compounded by the changes the club faces regardless of how this season ends. The current version of Atlanta United was and is a sizable risk for this league. What it looks like without Martino might end up being the big question this offseason. For the rest of MLS, it's that template scenario. How does anybody else try to create their own version of Atlanta United in 2017 and 18? The other team is more reasonable. The Portland Timbers look like how most MLS front offices would put together a squad. When it works, that team can navigate the playoffs and make an MLS Cup final. When it doesn't, they spend the offseason moving around parts and hoping for the best. Gio Savarese's version of the Timbers is familiar. He didn't need to rebuild the 2017 Western Conference champions in his first season as an MLS coach. Previous coach Caleb Porter left a strong team in place. They ran into that old MLS problem, with the playoffs counting so much more than the regular season. Losing to Houston who then lost badly to Seattle put a gloss over Portland's entire season. That might not be far, but it's how it works in this league. What Portland looks like over 90 minutes against Atlanta should be more of the same. They're a confident team that can take away momentum from their opponents. That makes it difficult to count them out even when they're trailing and not exactly playing inspired soccer. How they handle Atlanta's offense is the big question. The Timbers showed already that they can counterpunch with most teams in the league, but Atlanta could be absorbing that already up two or three goals. It's not clearly different eras of the league squaring off at Mercedes-Benz Stadium, but it is different ways to find success in MLS. There's always that caveat about MLS success, a league that occasionally prides itself on teams making a late run, barely making the playoffs, and knocking off objectively better teams on their way to the final. The Atlanta model is about recruitment, aided considerably by the choice to recruit Tata Martino. He's the difference because of who he could get to play in MLS. Portland is about playing to scale, well aware they're a well supported mid-market club. Figuring out if either of them are pointing to the immediate future is the problem for the rest of the league. We all know that teams can spend and not succeed. Toronto showed that this year with a roster that looked as strong as last season's MLS Cup winners. The Galaxy brought in one global superstar and missed the playoffs. 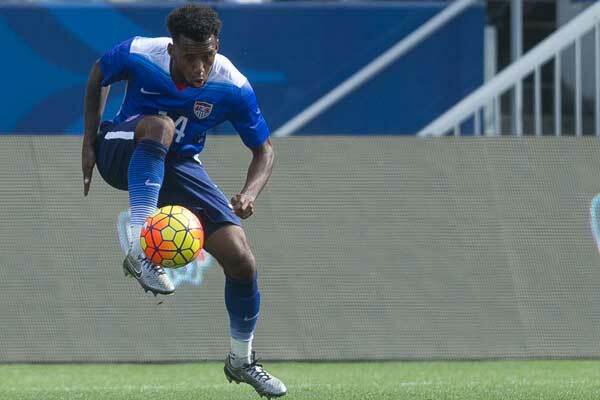 DC United signed another and couldn't get out of the knockout round. Spending in MLS is still a concept that all of the league isn't embracing. We don't need a version number to know that there are still teams in this league happy with the old single-entity. The designated player revolution hasn't meant the same thing league-wide. Instead, it's a model that's also a challenge. What happens when a club spends and still manages to stall? Atlanta altered that idea, but how it works without Martino is the big picture question. Atlanta can bring in another name, but there's not a long list of candidates. Without him, what does this club do to stay competitive? Portland already has a pretty good answer to that. They don't face the same risk of losing their key contributors. They're not as dependent on marquee players. They're also not that far away from teams that struggled in 2018. While Atlanta right now represents an ideal, Portland is closer to the attainable. That's the big takeaway for every other coach in the league, including whoever takes the job at Atlanta United.